With the durability that can be expected out of the Grenade, the Grenade Half Dana Bandana is as tough as they come. It's an accessory that is always ready to go to work. Made from durable 100% polyester, this bandana is a great option for those who continuously find themselves skiing or snowboarding in tough conditions. 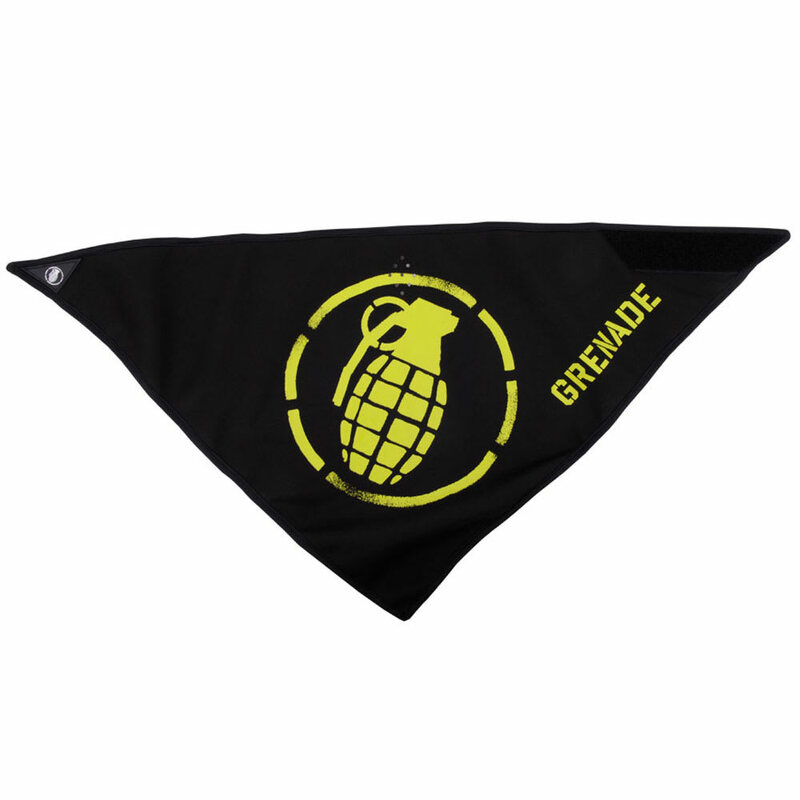 In all, this Grenade Half Dana Bandana is a terrific buy for people who are constantly on the run. I chose this bandana because I needed one for the -10 weather.Also because Grenade is a great brand. 100 percent polyester,more comfortable than neck warmer.